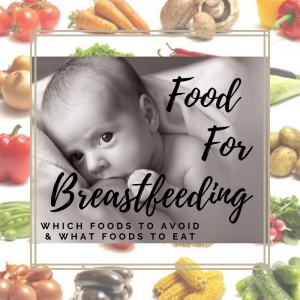 There are several foods, herbs and substances that decrease breast milk supply. Have you had a significant amount of one or more of these recently? If so, stop and watch your milk supply return. Sage – more than 1 tbsp. per day. Parsley – more than ½ cup per day. Mint (particularly peppermint) – Frequent brushing with toothpaste containing real mint oil; more than 2 strong mints like Altoids per day, more than 1 regular-size candy cane per day. Fish Oil – some women have found that this may affect milk supply; more than 1 capsule per day. Test switching to Flaxseed Oil as your Omega 3 supplement. Excessive Water – more than ½ gallon per day. Too much water will throw off your electrolytes which can affect milk production. Drink periodically throughout the day and whenever you are thirsty and keep your pee light yellow in color. Alcohol – more than 1 drink per day. Smoking – any amount. Smoking lowers your Prolactin (milk-making hormone) levels. Moreover it, reduces the amount of fat content in your milk – so baby doesn’t gain as much weight as he normally would. Medication – Pseudoephedrine which is found in most allergy or cold medications, such as Sudafed. Buproprion which is found in Wellbutrin and Zyban. 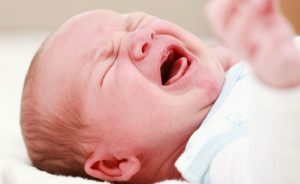 Caffeine – affects women and their babies differently. Experiment to see if it is affecting your milk supply. These foods that decrease breast milk should be avoided above the quantities shown.